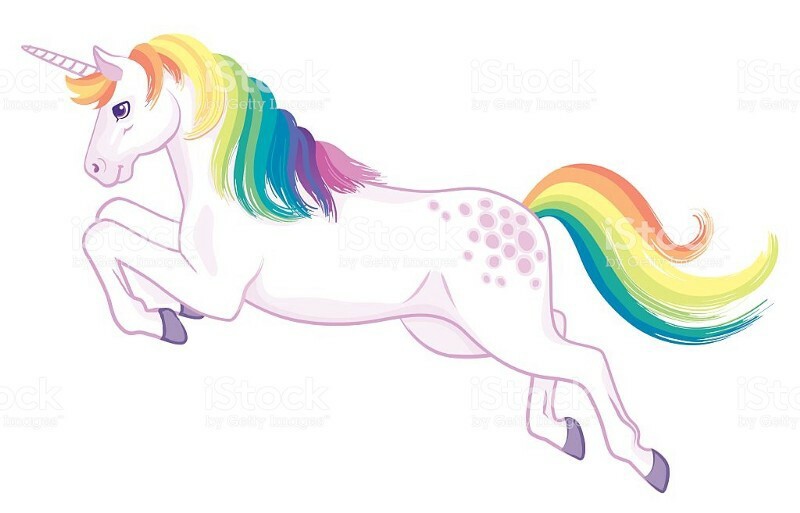 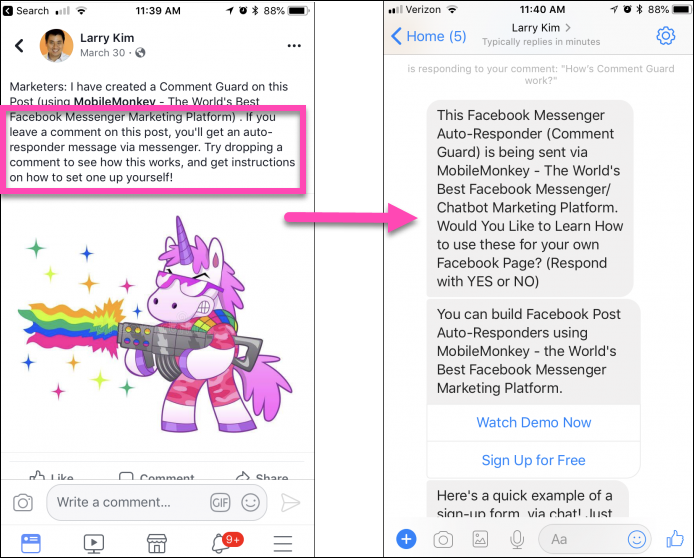 Your Facebook page listed response time drops dramatically — a great trust signal! 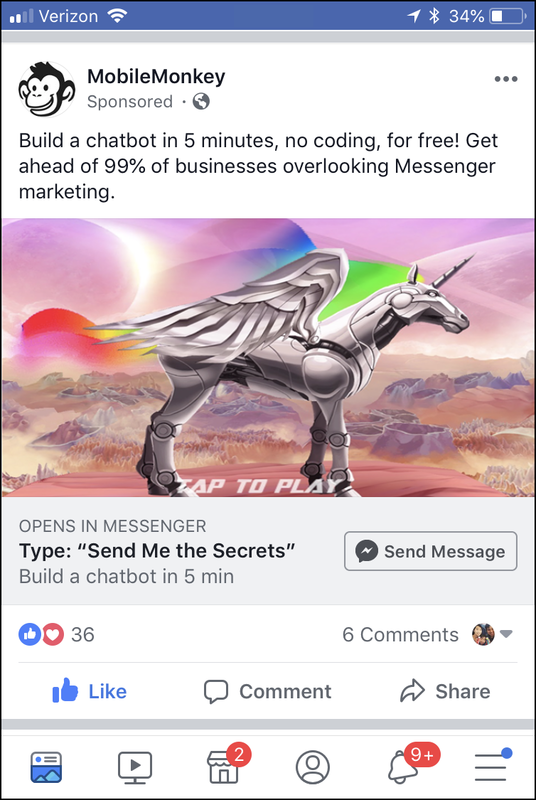 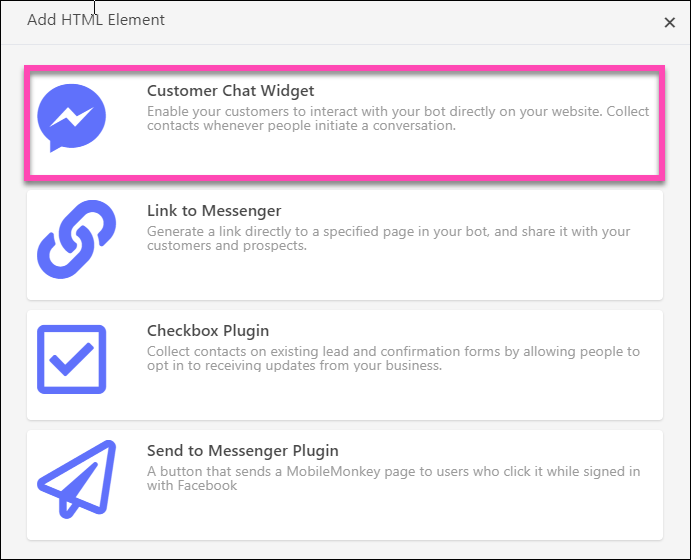 Use your Facebook bot to power your website chat and see key advantages — at the top of the list are new contacts you can send messaging to! 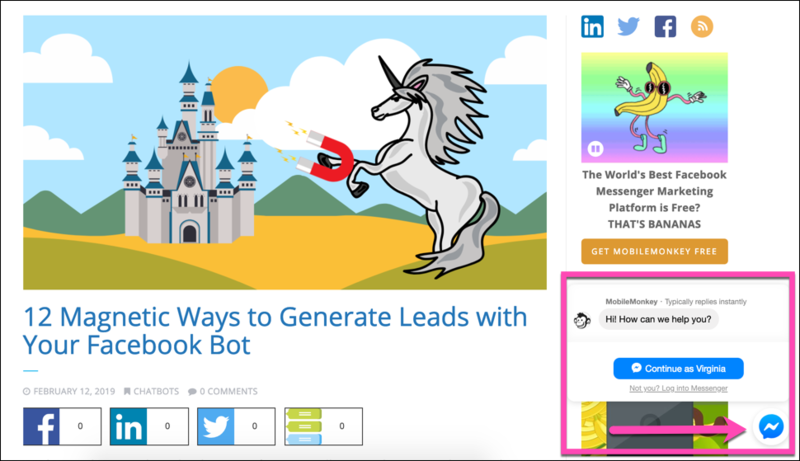 12 Magnetic Ways to Generate Leads with Your Facebook Bot was originally published in The Mission on Medium, where people are continuing the conversation by highlighting and responding to this story.